Const Masawi is also a prosecutor attached at Mwenezi Magistrate's Court. Appearing before Mwenezi resident magistrate Mr Honest Musiiwa on Friday, the six were not asked to plead. Mr Musiiwa remanded them in custody to April 4 for trial. Prosecutor Ms Nancy Makuvise said the couple hired the quartet who tracked down Moyo in Louis Trichardt, South Africa. "On March 8, the four men allegedly found Moyo in Louis Trichardt and smuggled him through an undesignated point at Beitbridge Border Post back into Zimbabwe while savagely assaulting him. 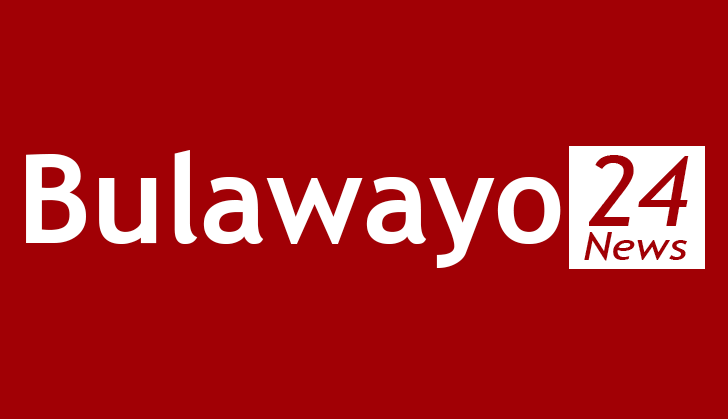 "On the following day at around 5AM, the four men left Moyo at the Muganyi family residence in Rutenga," said Ms Makuvise. The court heard that the gang went to Const Masawi's home and accused him of facilitating Moyo's escape from police custody last year. Ms Makuvise told the court that the gang of four bundled Const Masawi into their vehicle after tying his legs and hands together, with a rope. "They handed Const Masawi to Muganyi. However, Const Masawi's landlord, Mr Nhamo Nyamana who witnessed the abduction, alerted the police leading to the Muganyi couple and the gang's arrest," she said.